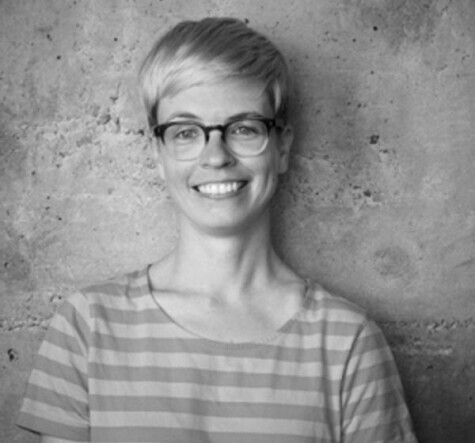 Sarah Lidgus is a writer and design lead at IDEO’s New York studio. Since beginning her career as a freelance writer, Sarah’s work has been about exploring and identifying opportunities for empathy within large, complicated systems—and then designing moments of humanity back in. She has deep experience with both for-profit and non-profit clients across industries that span fashion to philanthropy. Much of her non-profit design experience was gained at IDEO.org, where she was part of the inaugural fellowship class. There she lead a wide-range of design projects that tackled topics like youth unemployment in India to in-home sanitation in Ghana. Prior to IDEO, Sarah worked at the Discovery Channel, creating audio tours and podcasts for museums like the Cooper-Hewitt, the Art Institute of Chicago, and the Guggenheim. Her design work has won her several IDSA awards, and her writing has been published in print and online magazines such as I.D., Surface, and salon.com. She lives in New York City.